Q. I keep reading that peanut butter is a healthy food. But it contains saturated fat and has more sodium than potassium. That doesn't sound healthy to me. A. The presence of saturated fat doesn't automatically kick a food into the "unhealthy" camp. Olive oil, wheat germ, and even tofu — all "healthy" foods — have some saturated fat. It's the whole package of nutrients, not just one or two, that determines how good a particular food is for health. Let's take a look at the peanut butter package. One serving (about 2 tablespoons) has 3.3 grams of saturated fat and 12.3 grams of unsaturated fat, or about 80% unsaturated fat. That puts it up there with olive oil in terms of the ratio of unsaturated to saturated fat. Peanut butter also gives you some fiber, some vitamins and minerals (including 200 milligrams of potassium), and other nutrients. Unsalted peanut butter, with 5 milligrams of sodium, has a terrific potassium-to-sodium ratio. Salted peanut butter still has about twice as much potassium as sodium. That profile compares quite favorably with bologna, roast beef, and many other sandwich fixings. Over the years, numerous studies have shown that people who regularly include nuts or peanut butter in their diets are less likely to develop heart disease or type 2 diabetes than those who rarely eat nuts. Although it is possible that nut eaters are somehow different from, and healthier than, non-nutters, it is more likely that nuts themselves have a lot to do with these benefits. Saturated fat isn't the deadly toxin it is sometimes made out to be. The body's response to saturated fat in food is to increase the amounts of both harmful LDL and protective HDL in circulation. In moderation, some saturated fat is okay. Eating a lot of it, though, promotes artery-clogging atherosclerosis, the process that underlies most cardiovascular disease. 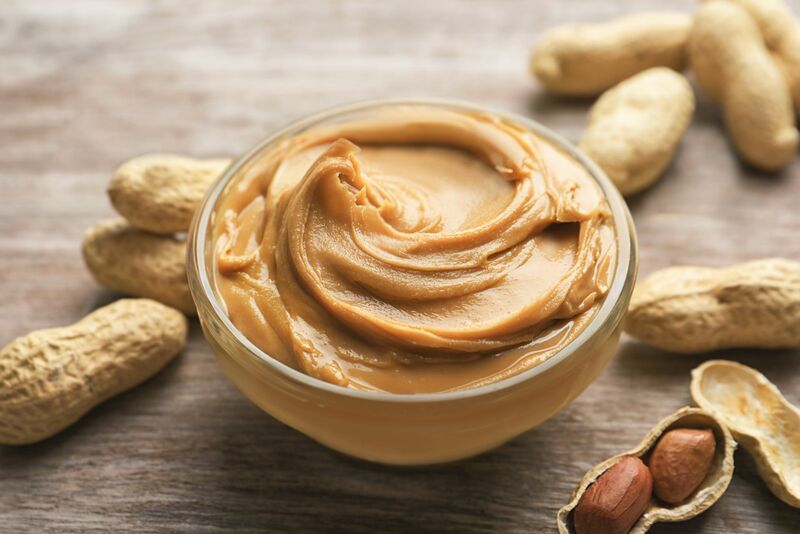 In contrast, unsaturated fats, which make up the majority of the fat content in peanut butter, help reduce LDL cholesterol and lower the risk of heart disease. I try to eat as healthful a diet as I can. It includes all kinds of nuts, as well as peanut and other nut butters.